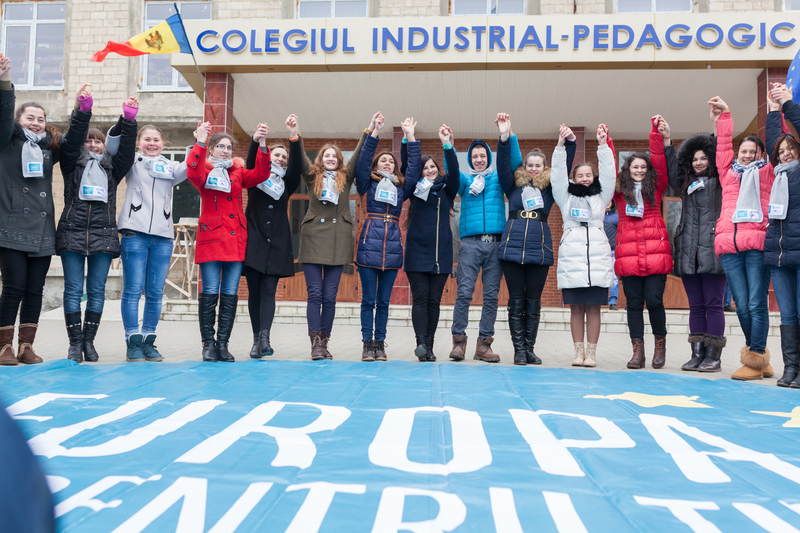 Since October 2014 till September 2015 PR-Agency PARC Communications organized a communication campaign EUROPA PENTRU TINE (Europe for You) with the help of the European Union, designed to support the changes taking place in Moldova. 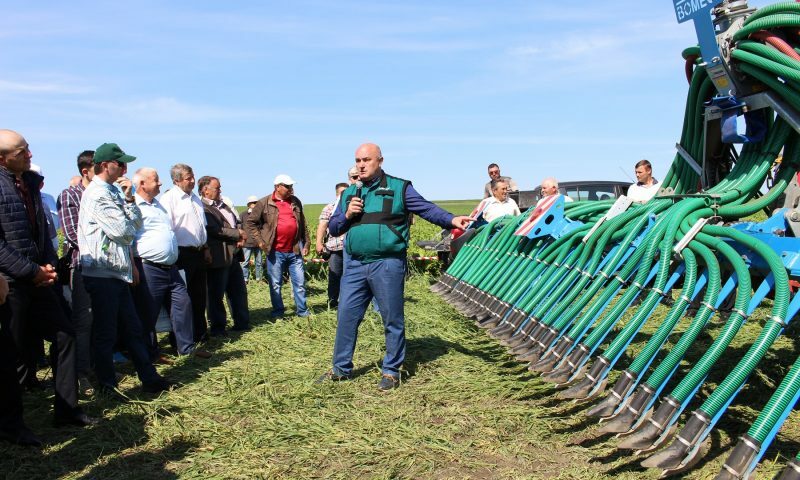 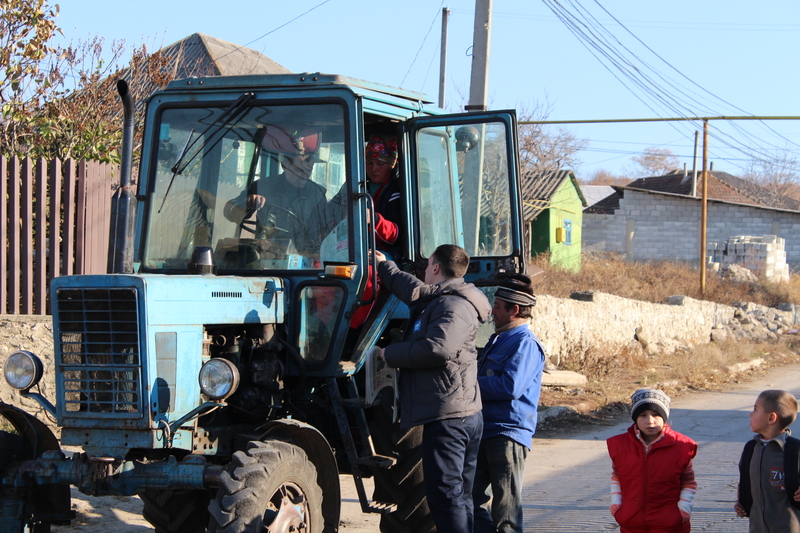 This non-political awareness campaign was carried out in the framework of the project “Partnership for Sustainable Civil Society in Moldova» (MPSCS), which implements FHI360 organization funded by the US Agency for International Development (USAID). 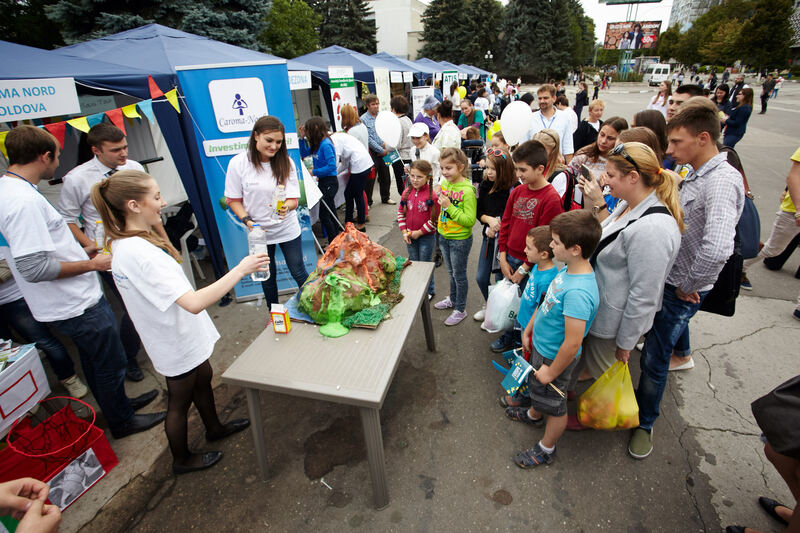 The campaign included the production and placement of video and audio commercials, outdoor advertising and information campaign on the Internet. 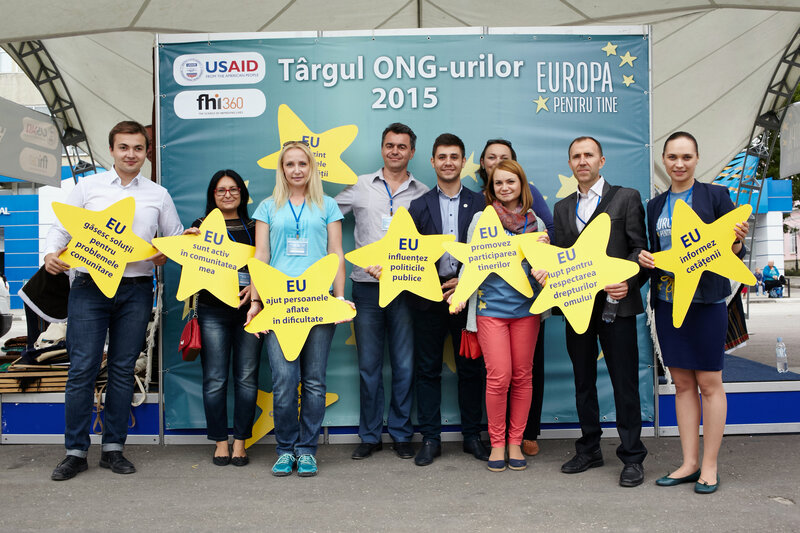 Mobile Agency team held promotions in 60 Moldovan localities. 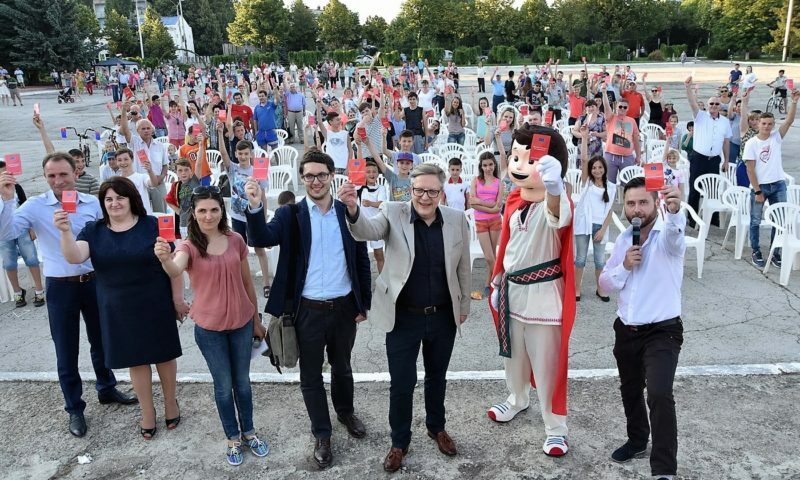 Among them were two information campaigns on TV, in the press and online, flash mobs and two NGO exhibitions in Balti and Chisinau, which were attended by 75 non-governmental organizations. 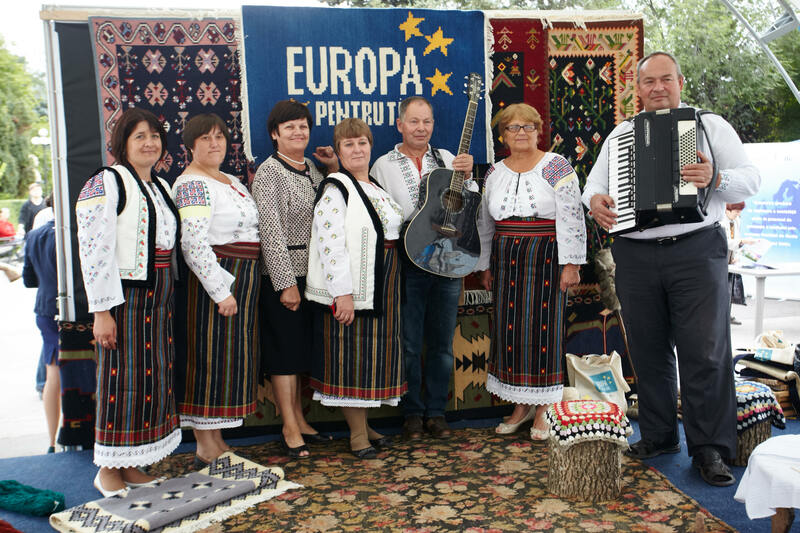 Fair visitors became volunteers in woven multicolored Moldovan carpet with the help of folk artists, supporting the ideas and values of civil society.